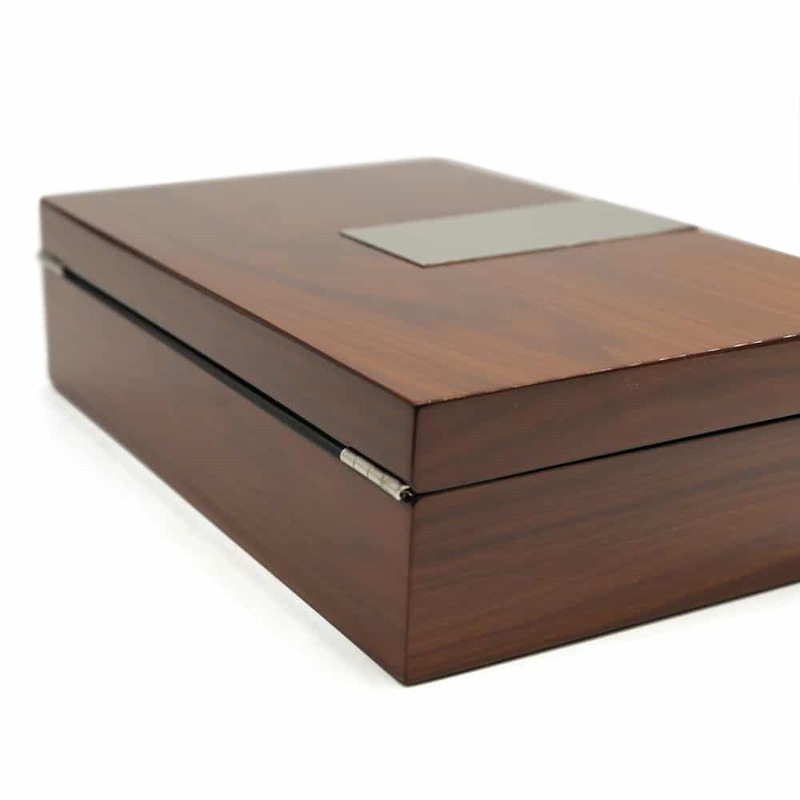 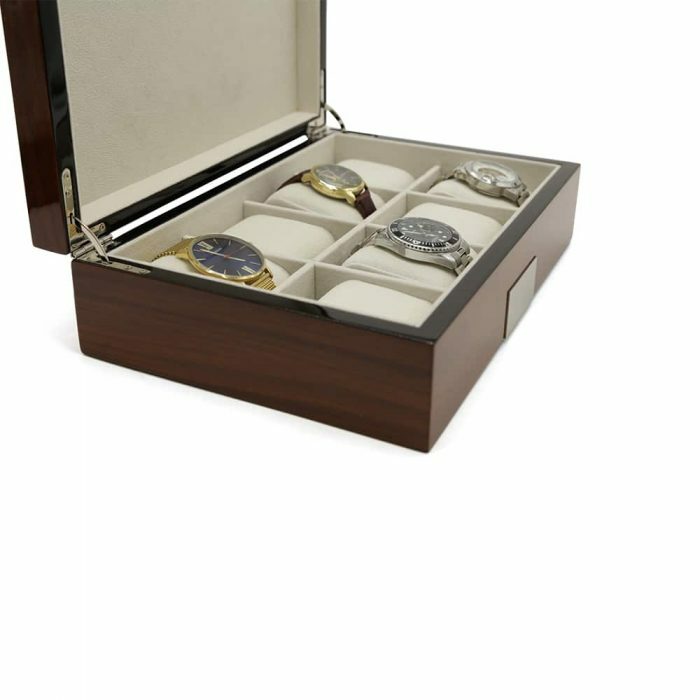 Give your collection the love it deserves with this stunning Marble Brown 8 Slot Watch Box. 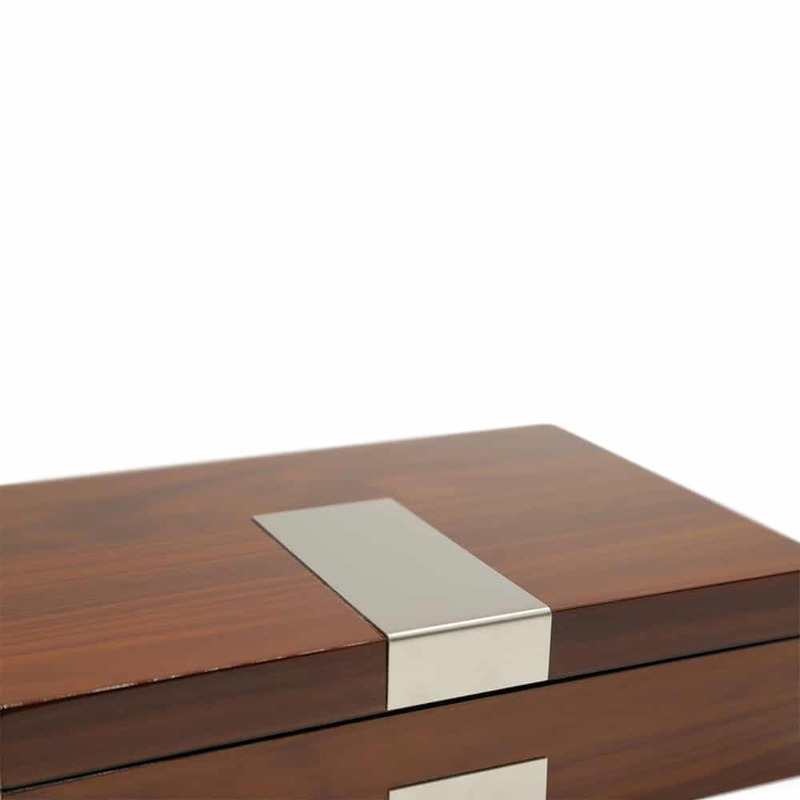 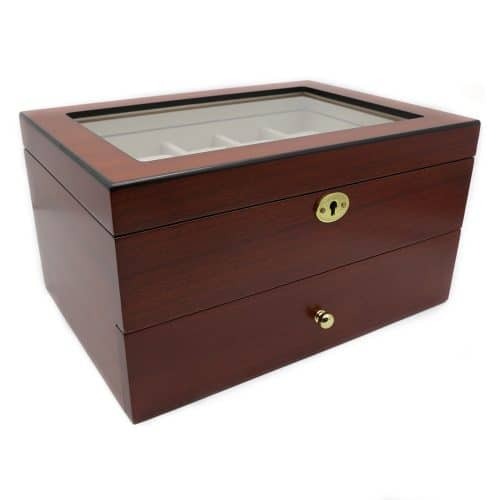 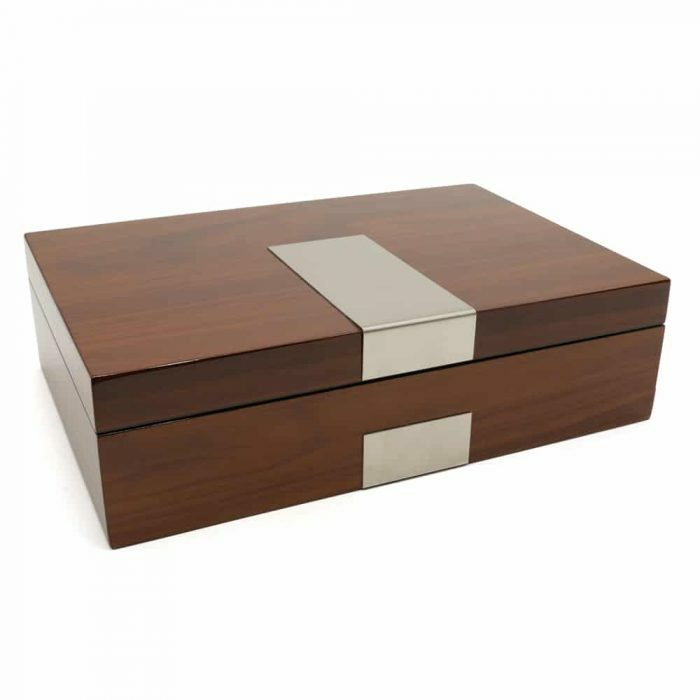 The exterior is made of a premium rosewood material with stainless steel features. 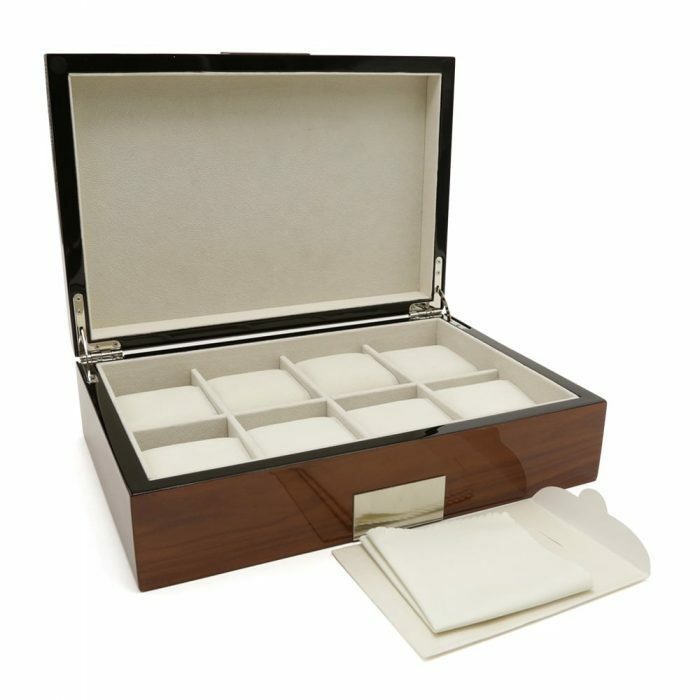 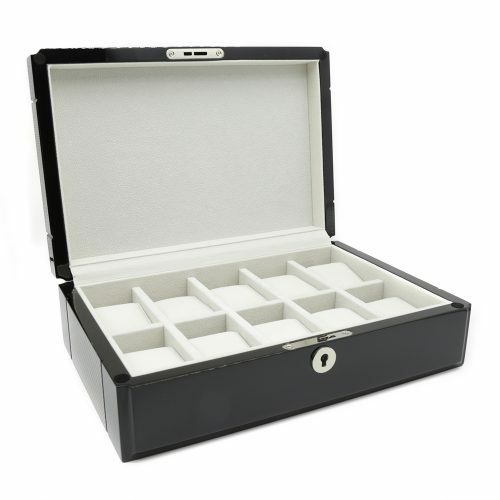 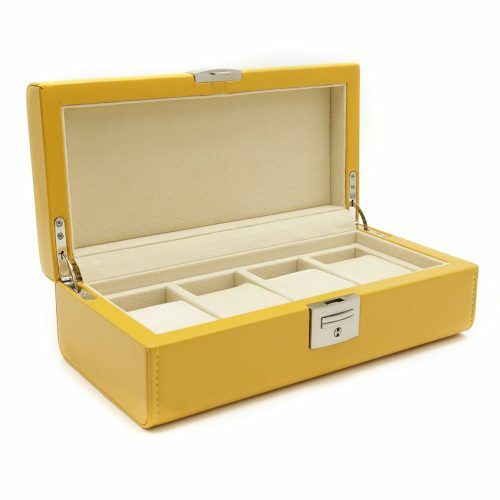 Inside, it’s fitted with high quality white velvet to keep your watches scratch-free. 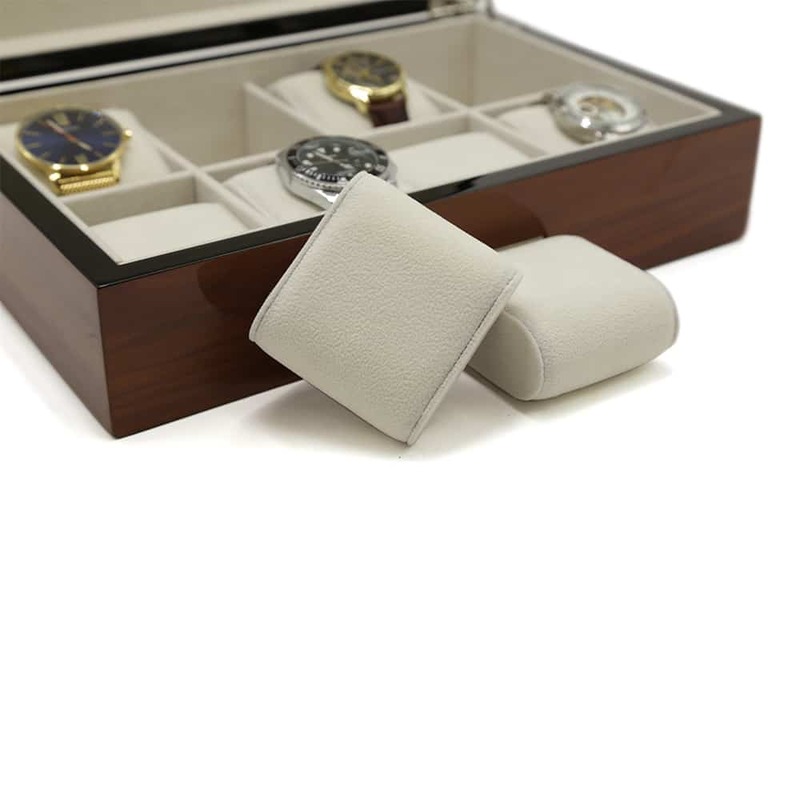 It also comes with bigger pillows which are perfect for multiple watches, watches with bigger faces, your extra watch straps or your brackets. 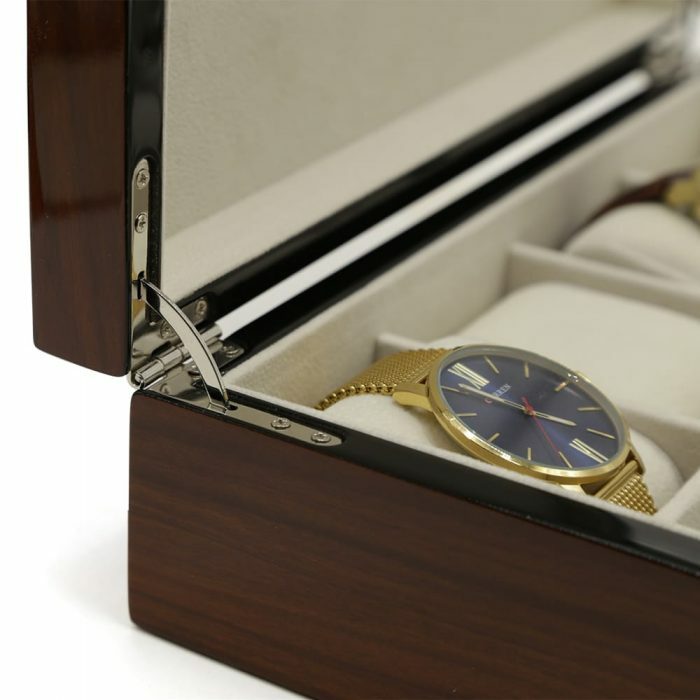 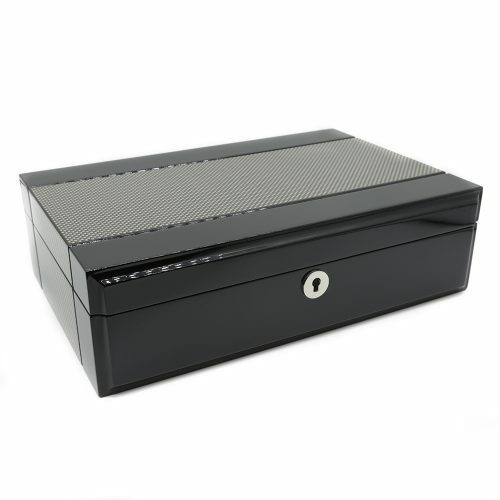 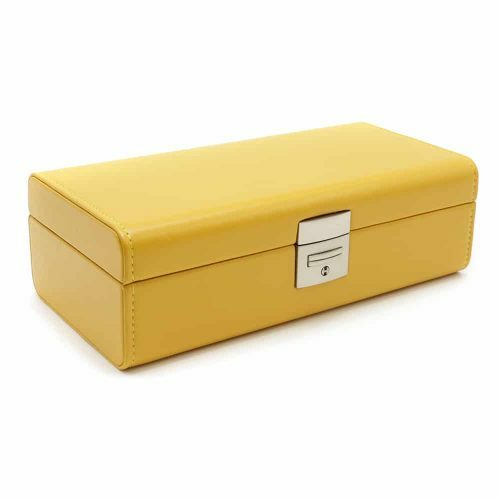 To help you maintain your watches, this watch box also comes with a cleaning cloth. 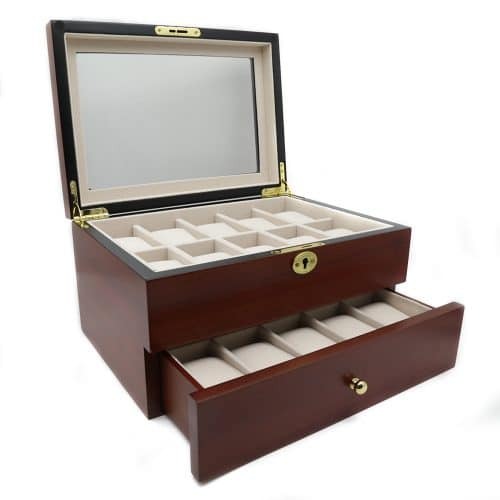 It has a very unique design making it ideal for display or for storage.